I announced last week that I had registered for the Vermont City Marathon, held over Memorial Day weekend in Burlington. This will be another two-month training cycle, which I’ve been liking a lot lately. 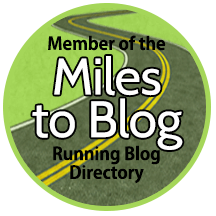 I took a full recovery week after the Asheville Marathon, and then I slowly started back up this week, without a focus on mileage.